Kids Math Teacher: My newly redesigned book site! It's beautiful and functional. My newly redesigned book site! It's beautiful and functional. It's that time of year to pick out the perfect gifts for people in your life and visit with family and friends. I love the chill in the air and I'm excited to share with you my newly designed website for The Pancake Menu and other fun Kids Menu Books! 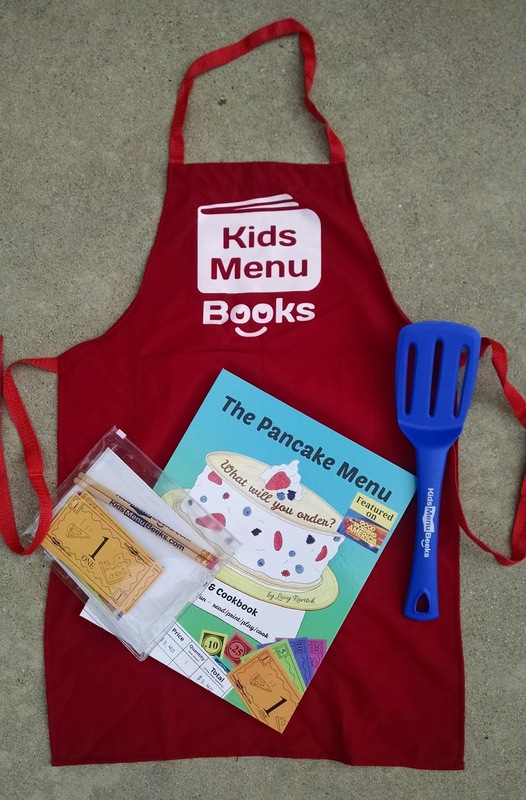 You can still order the book from Amazon, but you can get an autographed copy along with the extra items, like the play money pack, apron, and spatula!